Happy Black Friday! I actually have a day off work today but I’m up early tempting myself with the amazing Black Friday 2017 deals and getting a head start on my Christmas shopping. 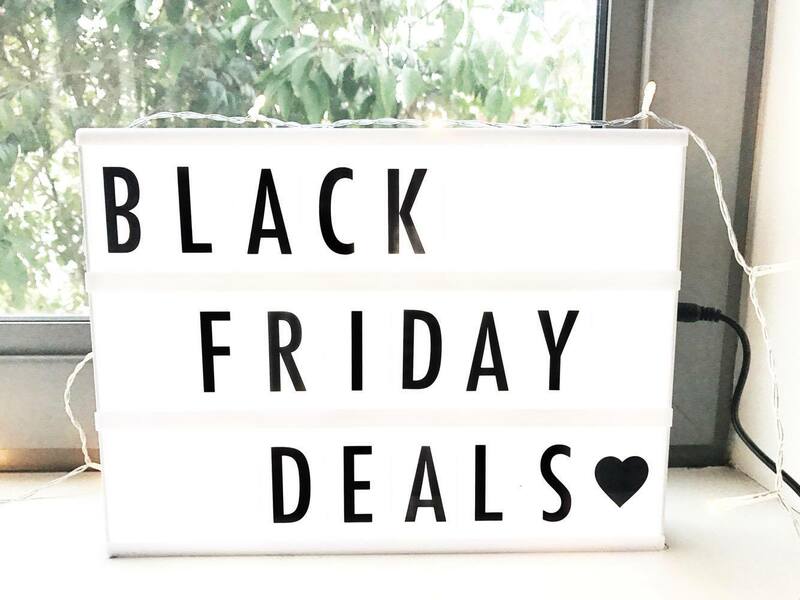 I’ve put together a full guide to my favourite Black Friday 2017 offers and discounts below so happy shopping! I’d love to hear from you in the comments below! Have you treated yourself this Black Friday? Not treated myself just yet – but there’s still time!! !